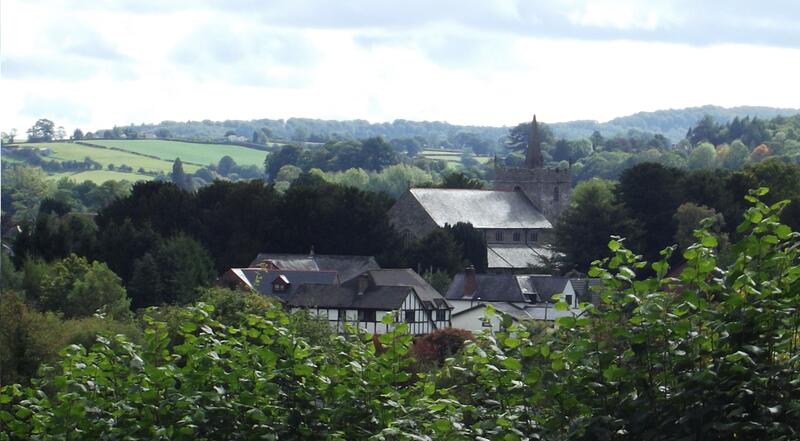 A warm welcome to the web-site of St Aelhaiarn’s, the Church in Wales Anglican church for Guilsfield within the Diocese of St Asaph. There will be no bell-ringing practice during Holy Week on Tuesday 16th April. A short report and photos relating to the Mothering Sunday Service can be found on the Recent Events page. As we approach Easter, perhaps we are more ‘tuned in ‘ to Jesus’ passion and sacrifice than at other times. Here is a touching story from the isle of Iona. As an active Christian community we aim to be open, friendly and accessible. The church is open daily for visitors throughout the year, with the lady chapel available for quiet reflection and prayer. We hope to offer an environment which enables all to come closer to God through prayer and worship, reflection and action. We aim to offer a mixture of forms of worship from the traditional to the contemporary for all ages. St Aelhaiarns works closely with the Groeslwyd Presbyterian Church of Wales and other local organisations in the wider community as we seek to share God’s love for all. The latest church news and information on forthcoming events can be found on the News page and reports on the latest activities are at Recent Events. You will find a very warm welcome at our services and we look forward to greeting you. The church is open daily 10.00 a.m to 4.00 p.m. winter and 10.00 a.m to 5.00 p.m. summer. We belong to the Small Pilgrims Places Network; www.smallpilgrimplaces.org and continue to attract visitors from all over the world. A Small Pilgrim Place is a place that has a ‘presence’, a place for people to pray or to spend some time in quiet contemplation away from the bustle of traffic and modern living. The church is included in T J Hughes’ Wales’ Best One Hundred Churches’ and also the AA book Exploring Britain’s Churches and Chapels, with a forward by David Dimbleby. 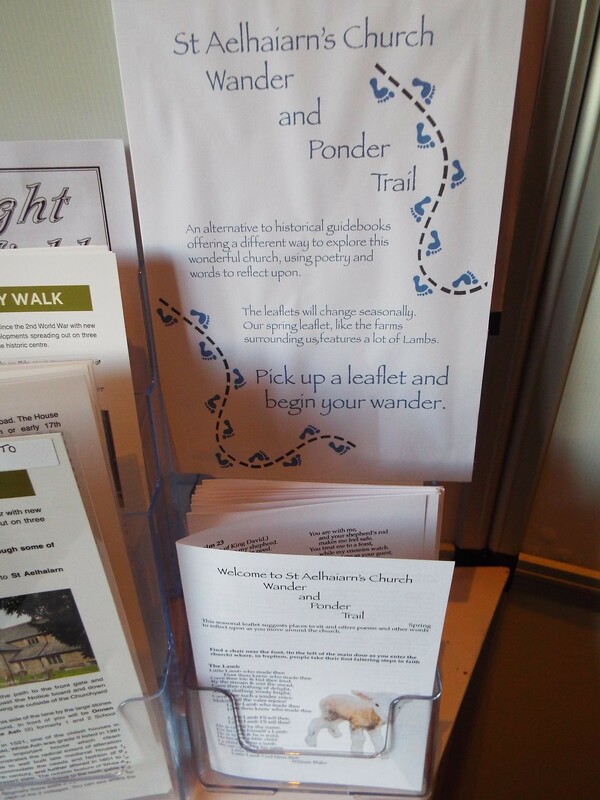 It has also been listed on a website designed to promote churches to visit at www.explorechurches.org where you can also find other churches to visit in the local area; Explore Churches is supported by the National Churches Trust. Our page can be found at https://www.explorechurches.org/church/st-aelhaiarn-guilsfield. We would be grateful if you could make our web site known to your families, friends and acquaintances or why not visit our Facebook page at www.facebook.com/guilsfieldchurch.